BA Appliance Repair Service is your best, most-trusted option for refrigerator repairs and maintenance. 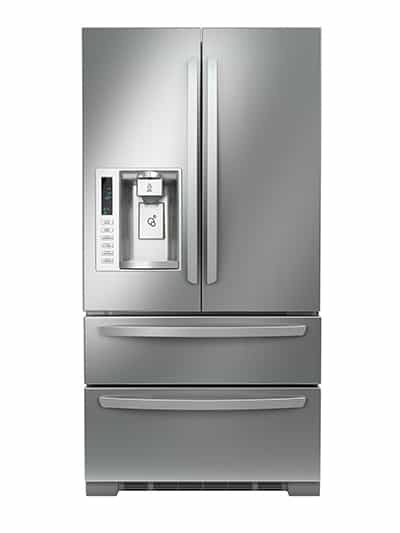 With technicians that are highly skilled, vetted, and guaranteed to fix all of your refrigerator repair needs, we are your best choice for any refrigerator repair, no matter where you bought it, including Kenmore appliances. 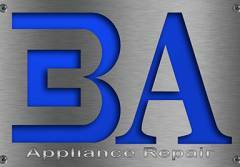 Rest assured that we are experts at repairing the appliances in your home. Of course there are other problems that can, and do, occur with refrigerators – if you’re having a problem that’s not listed here, you can always make an appointment with a highly trained, local BA refrigerator specialist. Our local technicians are always near you – we come right to your house.